Ralph is one of the all-time favorite Disney characters of the 21st century. There is nothing more popular than a picture where a sweet little girl is being taken care of by a huge and bulky person. According to the fans of the Disney franchise, Wreck-It Ralph became an instant hit because of the cute chemistry between Vanellope and Ralph. These two took the movie to the next level and that’s why the universe patiently waited for the second part – and here it is. The second part is titled as Ralph Breaks The Internet and rightfully so. It looks to break more records, even of its own. This movie introduces another major character and none other than Gal Gadot voices it. Her name is Shank. She is a fierce and passionate woman that becomes a sister figure to little Vanellope. There have been tons of characters that famous actors have voiced and not many can relate to them as a spitting image of themselves. From the trailer, you can see clearly how she reminds you of Gal with her sense of fashion and facial feature. Therefore, we know that this is going to be one of the biggest characters that Disney has ever created. 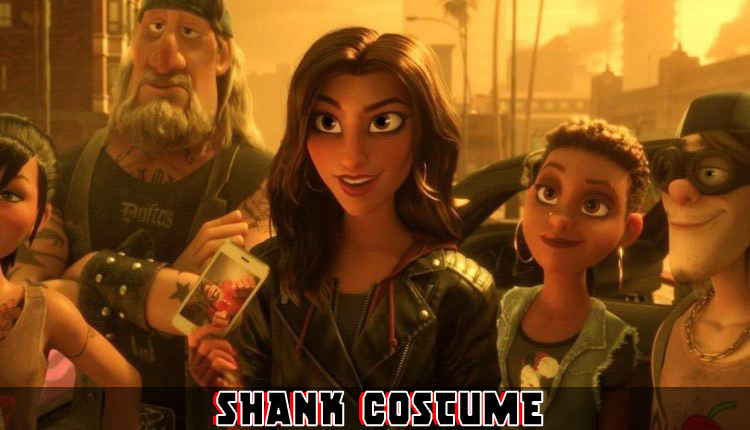 We present the Ralph Breaks the Internet Shank Costume. Shank may be the type of girl that will make this movie more interesting and emotional. Hero or not, her one-liners are really inspirational and can be used by us, regardless of age. Disney movies always have Easter eggs and funny scenes but this is one character that is already being received well. 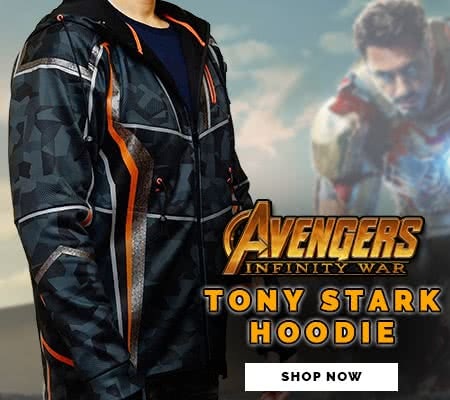 This will also be the case with the way you wear the Ralph Breaks The Internet Shank Costume. 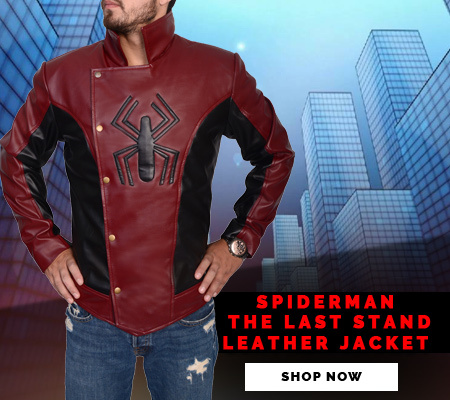 You have to be absolutely sure to get all the items in the list, which also includes the belt buckle you can use for your daily wear. In fact, these items can’t get any more general, meaning you can use it with other clothing items too. Shank is a total babe with a no-nonsense attitude, yet being very caring. So be nice to the people around you while establishing yourself as a fierce individual who knows how to enjoy life.